I love a good maxi dress! All of these picks are gorgeous. Great look! I'm such a huge fan of Maxi dresses! So simple and so chic! Thanks for sharing. I can't get enough maxi dresses in the summer. Looking absolutely flawless!! LOVE your dress, it's so simple but so majestic! I love loft. They always have the best maxi dresses. You look stunning! Love that black and white ensemble! One thing is sure - your dress is a must have. It's gorgeous! Your dress is gorgeous. I can't believe it's from Loft. I've got to go get that. The striped maxi is absolutely gorgeous on you!! 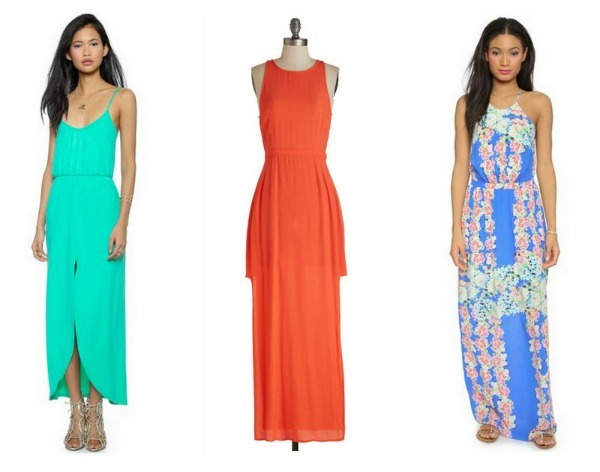 The maxi dress you have on is so on point! The stripes and shape are perfect. Great style as always Anna, You are simply so stunning. Love that maxi on you. 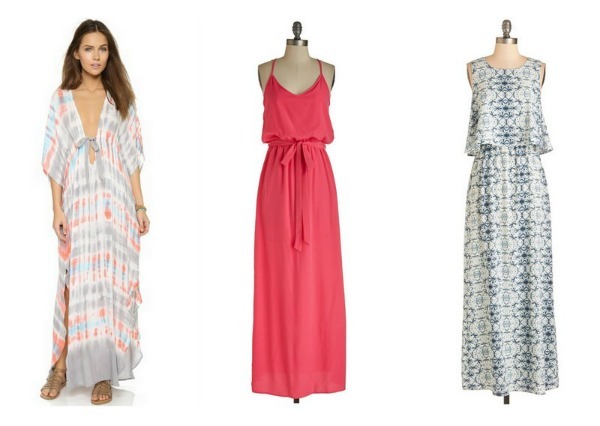 Maxi's are my go-to on those chillier summer nights when I want my legs covered, your picks are amaze. THOSE HEELS ARE O.M.G. AMAZING. Your dress is perfect!! Vertical stripes are so flattering! 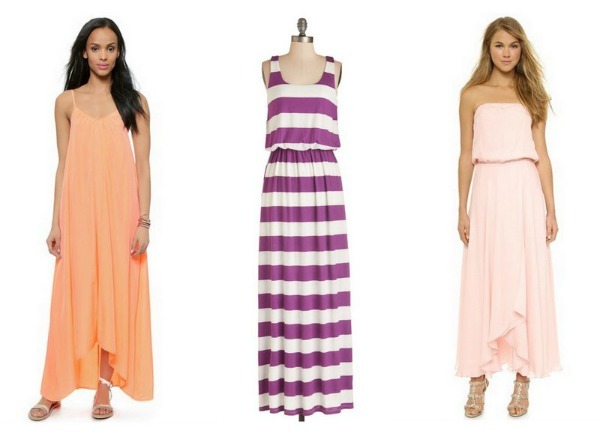 Beautiful dresses, maxi is my favorite. You look so gorgeous in that Maxi; and I am LOVING your heels! I love your striped maxi dress - so chic! Maxis are my go-to in the warmer months, they're just so easy! All photographs are looking exceptional . Thanks man for shared this post here .